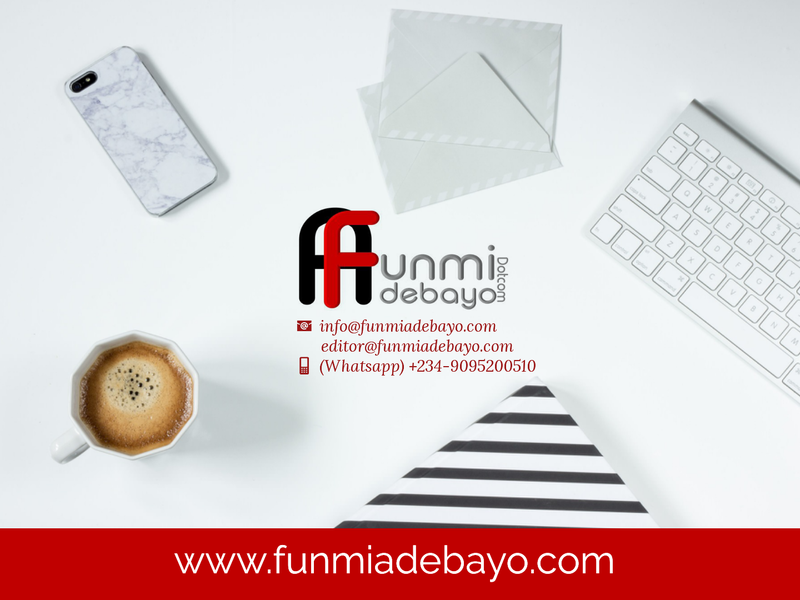 FunmiAdebayoDotCom is the Service Unit of Funmi Adebayo’s Blog. So, You Can’t Get It Done? Simply Hire Us! Do you have a great story, but don’t know how to put it together? Remember it’s not about the story, but about how it’s written. Hire us today and let’s write you an award winning piece! Are you out of ideas on how to Manage and Administer your blog? Need to build a great blog for your business or ministry? Leave your worries with us and let’s build you an Online Empire. You can also reach us via Whatsapp number +234-9095200510. ​Got a Great Script, Short Story, Article, Speech, Term Paper, etc. for us? Do you need a Catchy Book Cover for your Book?